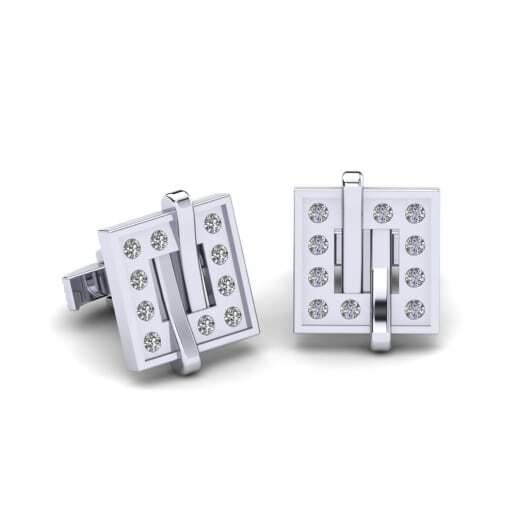 If you think jewelry is just for women, you are mistaken. 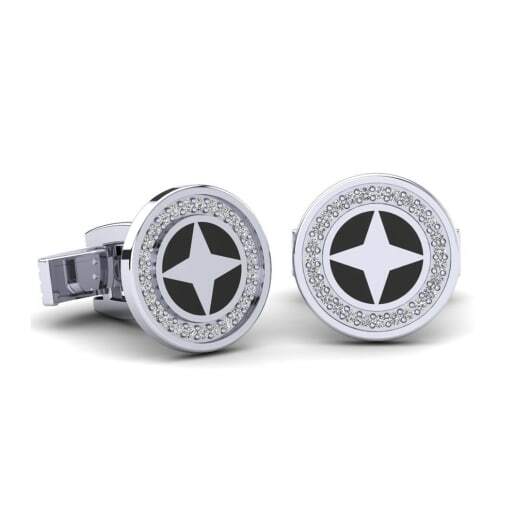 Here at Glamira we capture men’s strong personalities and unique styles in a way to accentuate their masculinity. 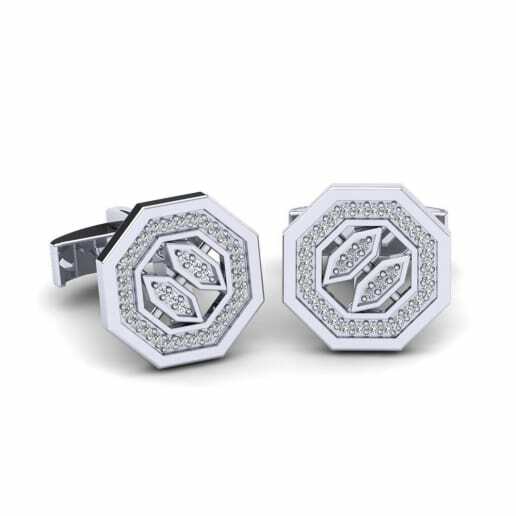 Glamira also takes an expert approach to the jewelry market, offering unique designs of cufflinks crafted with nature’s rare beauties; diamonds. 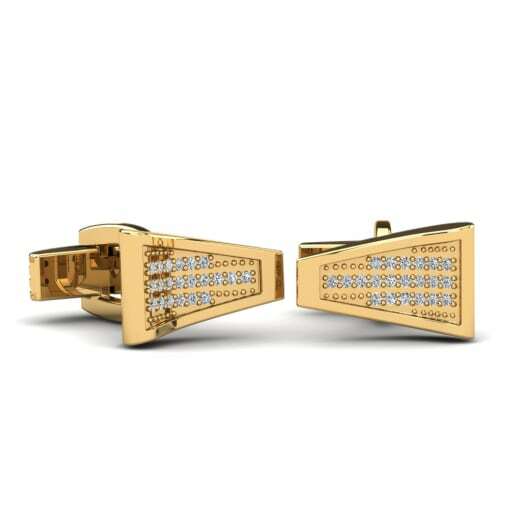 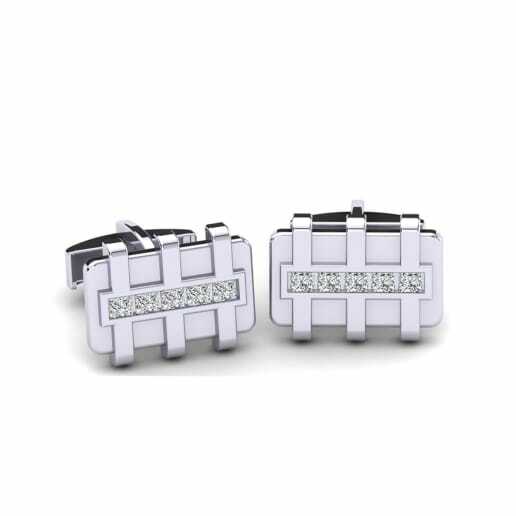 A pair of diamond cufflinks that have been carefully chosen will celebrate your stand out style. 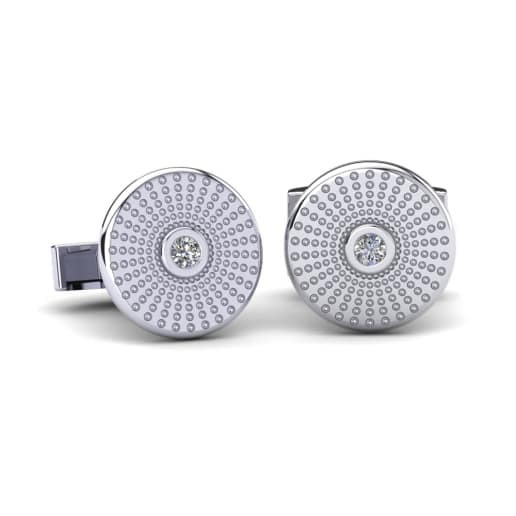 With Glamira’s timeless diamond cufflinks, you will make a fashion statement that will have all eyes on you!